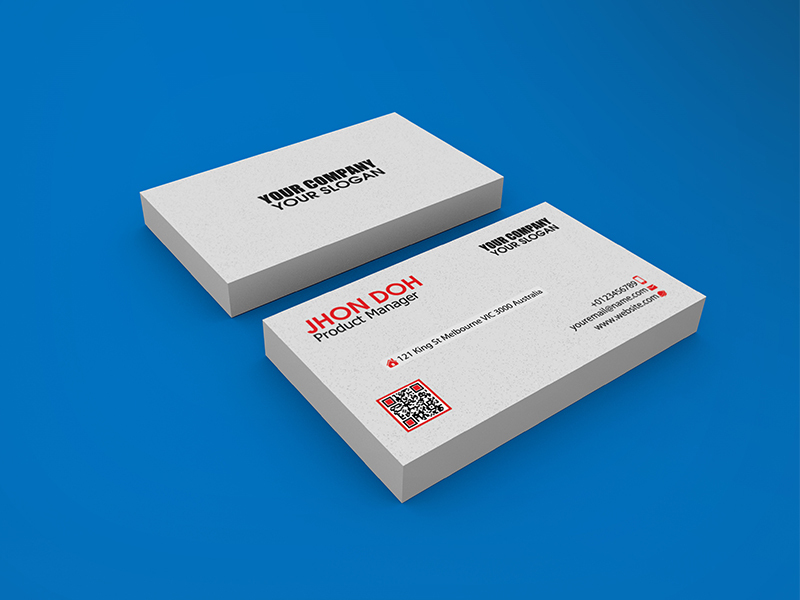 3 Realistic Business Card Mock-up Horizontal / Vertical Fully Editable. High-resolution 3000×2500 pixels. 3 PSD File included…design card not included how to use it : its simple just Double click on the smart object in the PSD file and copy/past your design in smart object thin save the file..